Out of 250 employees, only 25 will remain. 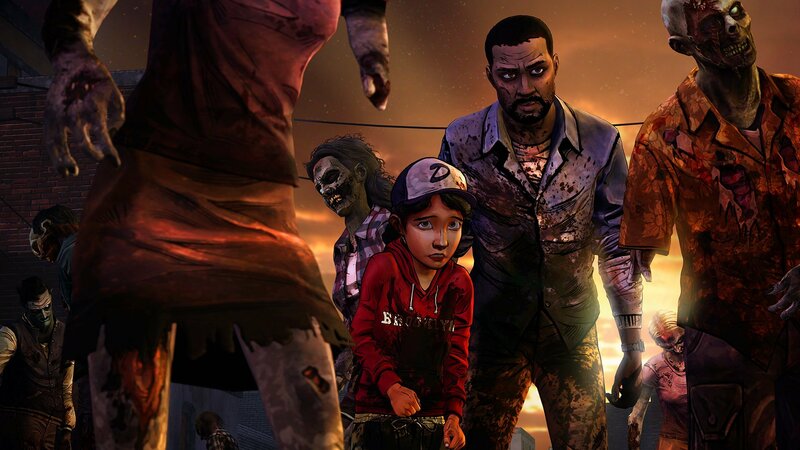 Today, it was revealed that Telltale Games has suffered massive employee layoffs. Of the former 250-employee staff, only 25 will remain behind as a "skeleton crew" according to reports from sites including USGamer and The Verge. It also appears that Telltale may have plans to shutter its doors permanently. Along with the closure of Telltale comes the cancellation of games like Stranger Things and The Wolf Among Us 2. Meanwhile, former Telltale employees shared their thoughts regarding the situation on Twitter. There have been discrepancies when it comes to how Telltale handled the layoffs, with some citing mismanagement, and others assuring that Telltale handled things as “professionally and gently as possible,” according to The Verge. The reason behind the layoffs has yet to be clarified, although an anonymous source told USgamer that Telltale could potentially be filing for bankruptcy. Our hearts go out to the 90 employees let go last year, and the 225 employees let go as part of today’s mass layoffs at Telltale Games. We’ll continue to update as more information is revealed. In the meantime, what are your thoughts? Do you think bankruptcy is to blame for these layoffs? Let us know your thoughts down in the comments below. 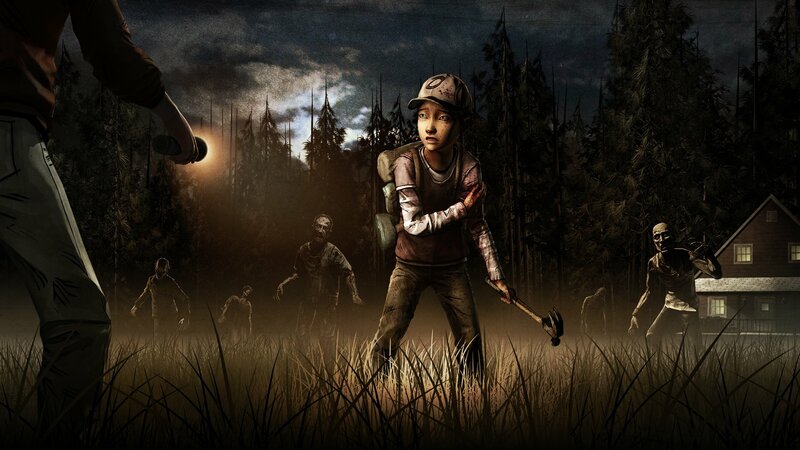 UPDATE: Telltale released an official statement regarding the company's future.